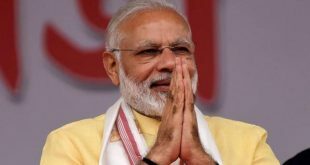 There is a meeting of Prime Minister Narendra Modi which is due to take place in Siliguri’s Kavakhali tomorrow, for which the BJP central leader and the West Bengal Observer Kailash Vijayvargiya came down to take a review of the meeting place. Apart from Siliguri Organizational District leaders, BJP leaders and workers were also present in the meeting of the Prime Minister’s Council. 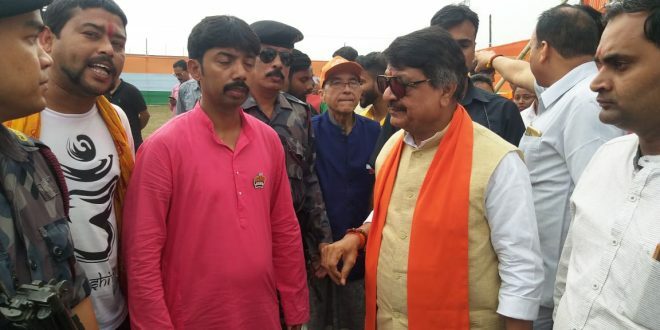 Kailash Vijayvargiya visited the whole assembly and took review of the situation. 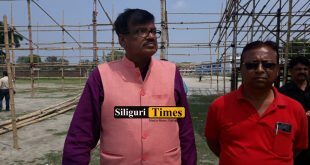 After this, in a meeting with the journalists, Kailash Vijayvargiya said that tomorrow there is a meeting of the Prime Minister at both Kolkata and Siliguri, in which a large number of BJP workers and supporters will be present.